Please consider this website our virtual "Line Card". It should provide a good look into the types and brands of product that we currently offer. 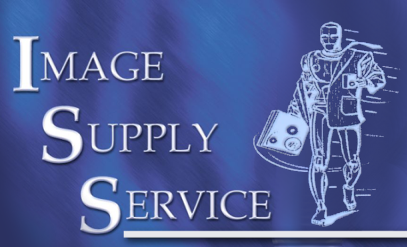 Though some of these items may be of interest for hobbyists and homeowners ISS is built around providing tools and supplies to commercial/industrial companies supporting a field service or production staff. Once established all of our customers gain access to our Business to Business website which provides a wide array of convenient features to make the management of Technical Tools and Supplies much easier and efficient. We are just a short phone call or email away. Once established all of our customers gain access to our Business to Business website which provides a wide array of convenient features to make the management of Technical Tools and Supplies much easier and efficient. We are just a short phone call or email away . We are a master distributor for C. H. Ellis Company, Inc. All of their products are available for order thru Image Supply Service. To see C. H. Ellis' full line of products, click on the above link to their website. Please call or e-mail us with questions or requests for current pricing.